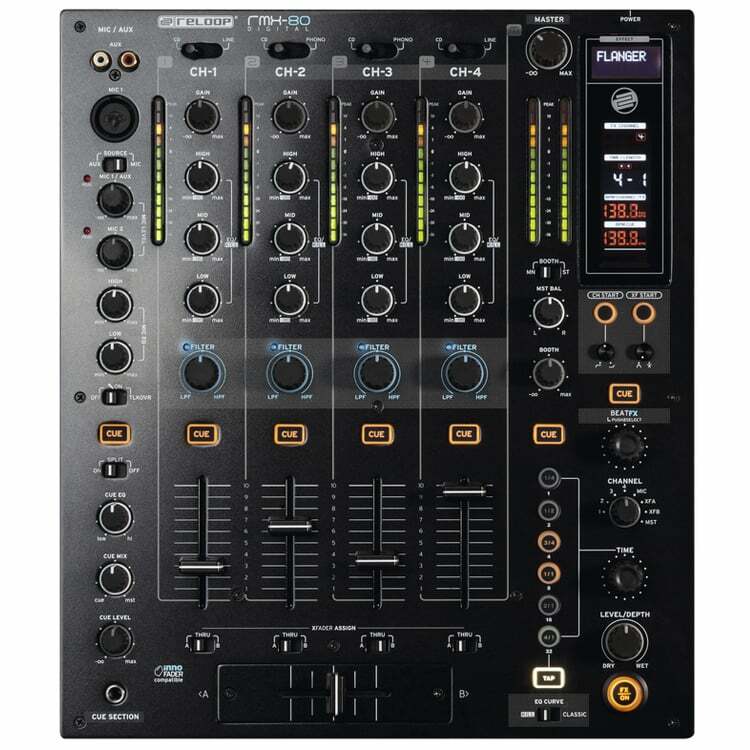 Get a fantastic price on a 4 Channel Mixer from our range of basic and professional mixers from brands such as Pioneer. 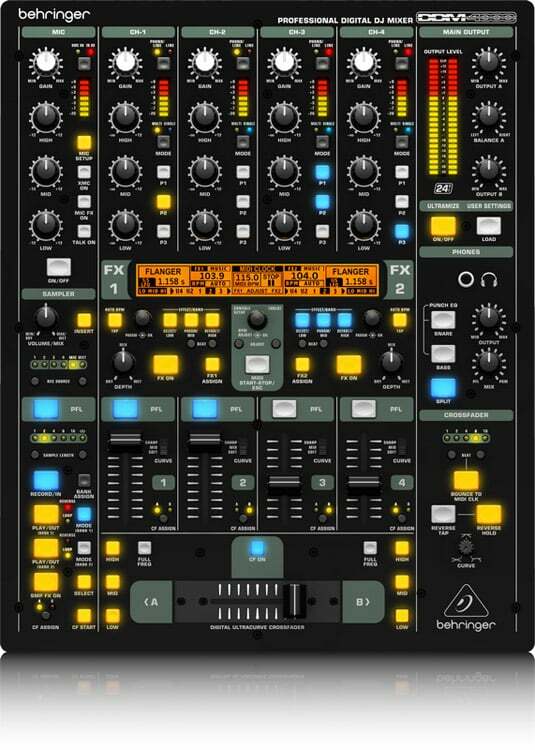 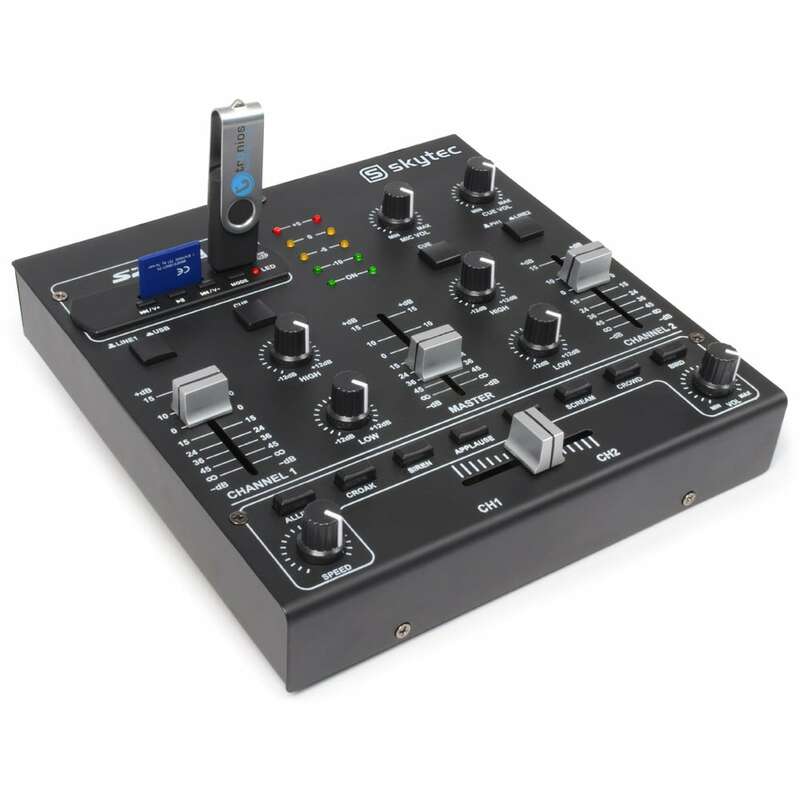 Need more than a 4 channel mixer, we’ve got loads of options, most with effects. 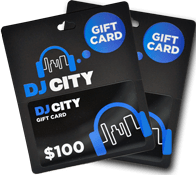 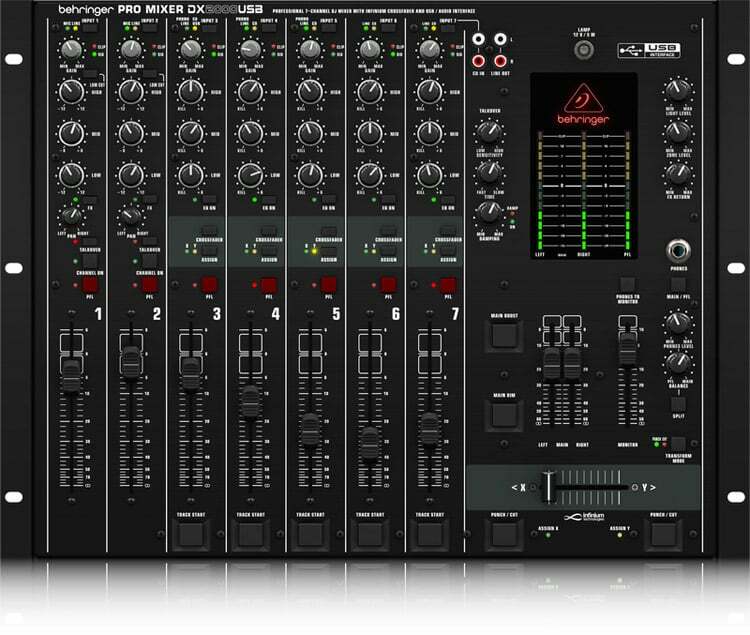 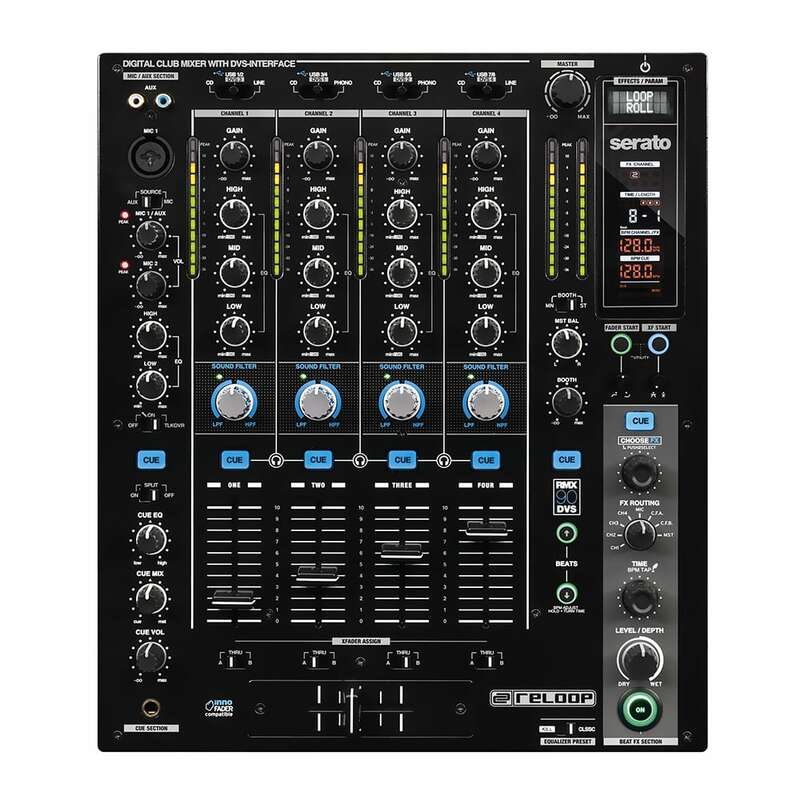 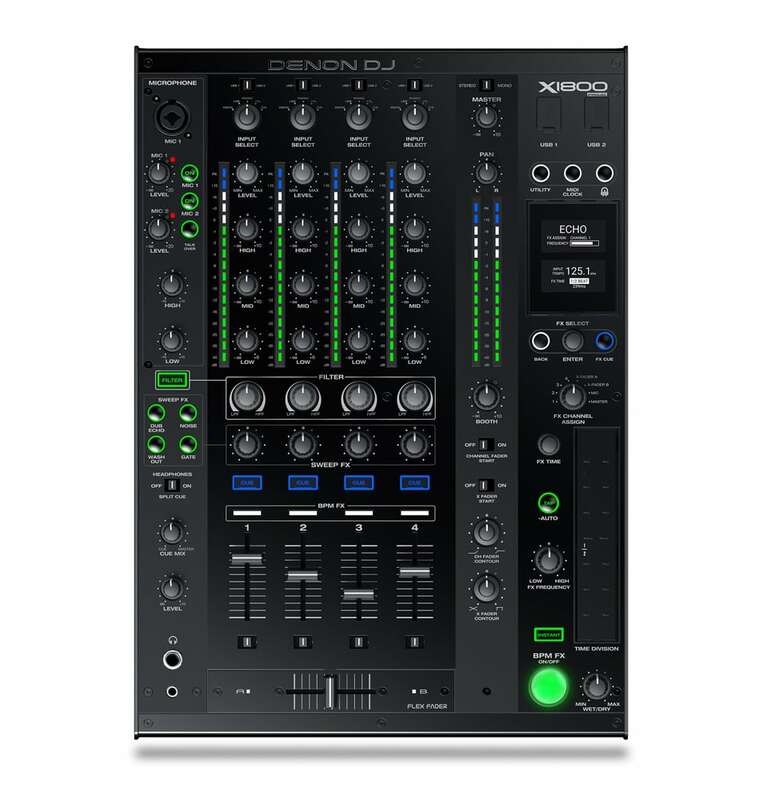 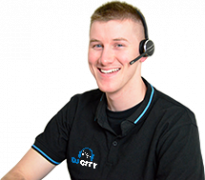 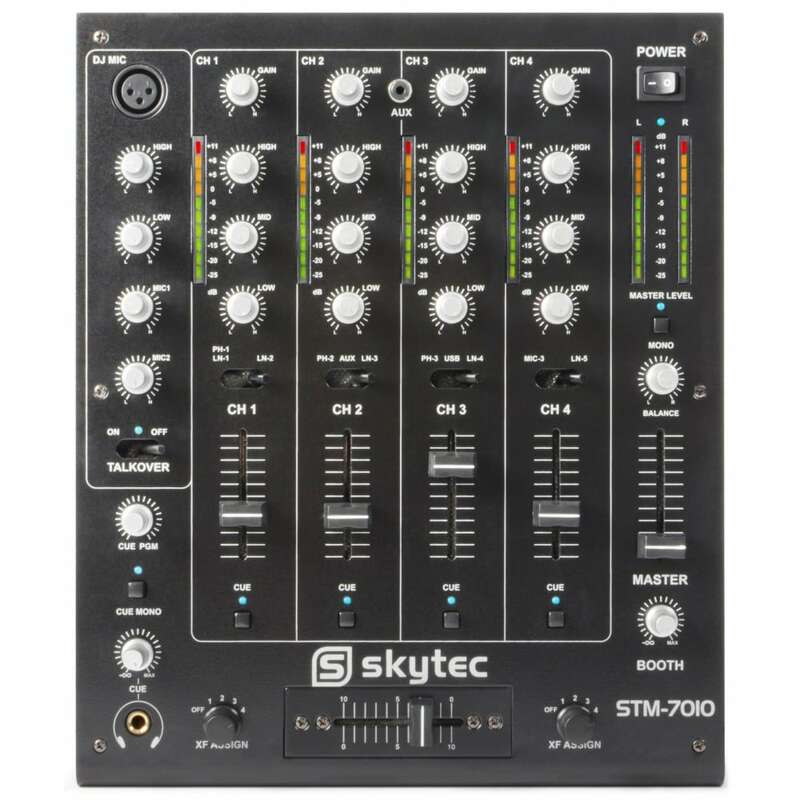 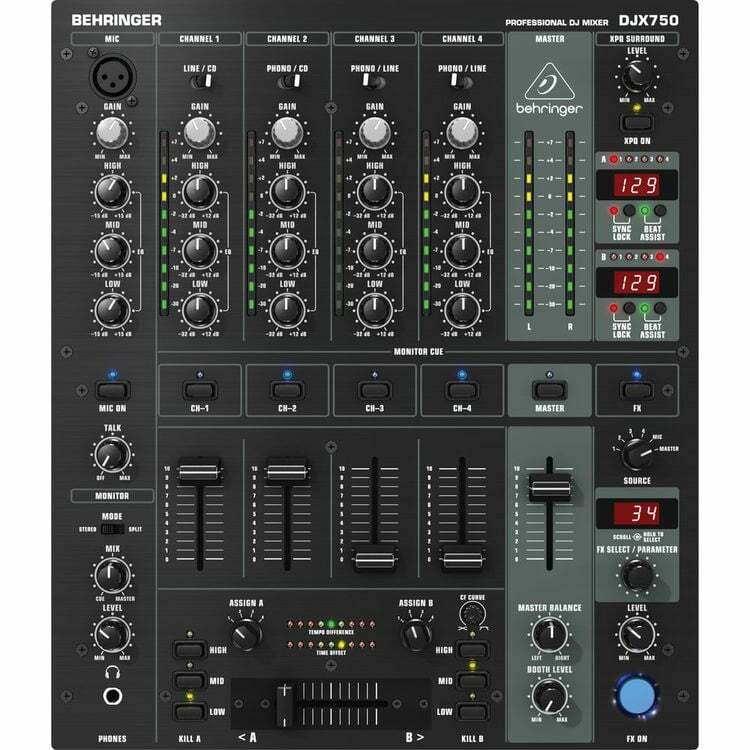 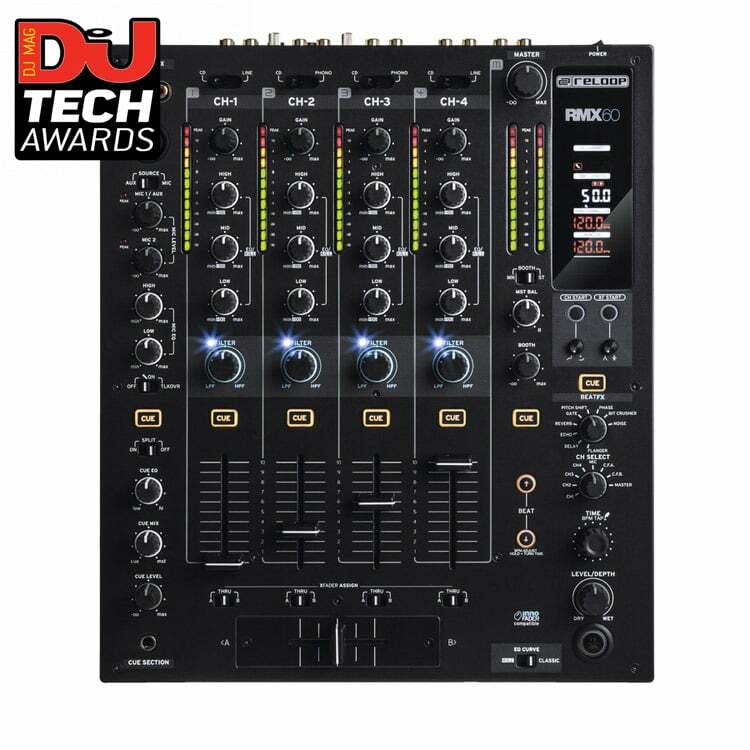 The DJ City team are here to help you select the 4 Channel Mixer for your needs. 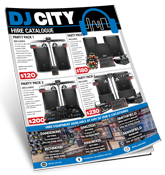 Our team of professionals will guide you through our range of basic and professional options from brands such as Pioneer DJ, Rane, Reloop and more. 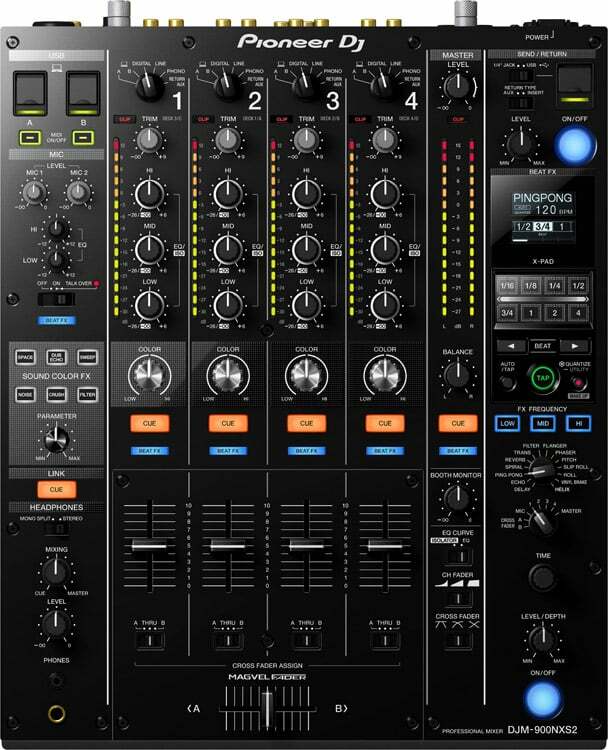 We are here to help you find the mixer to suit your needs. 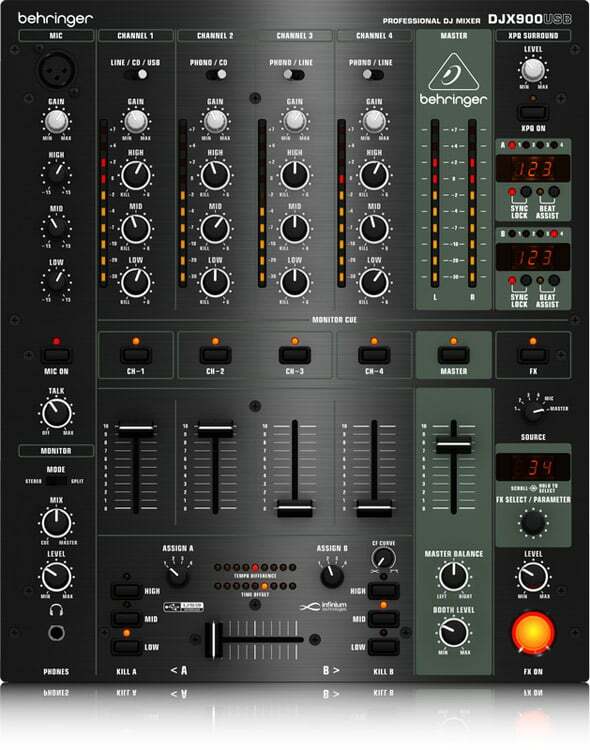 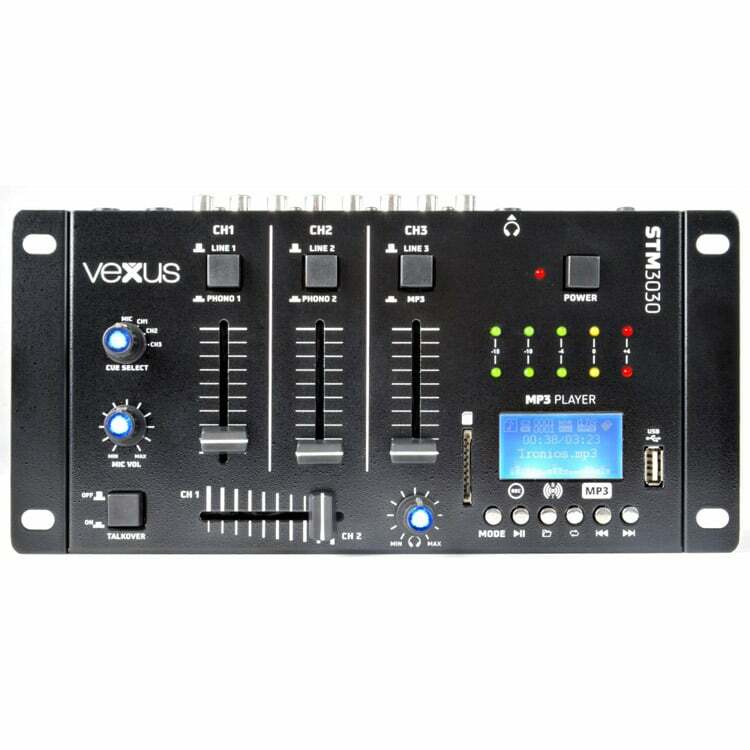 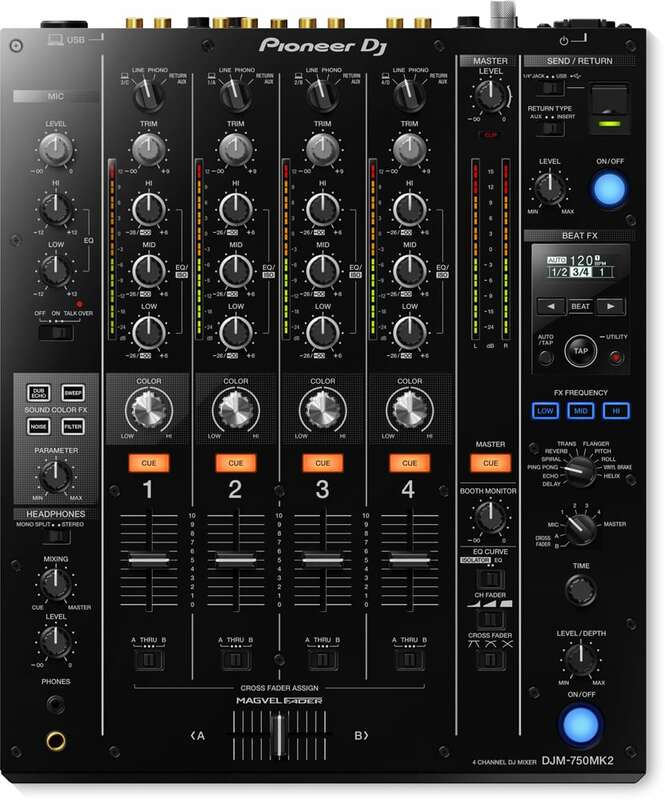 There is a vast range of DJ Mixers which offer different features and functions. 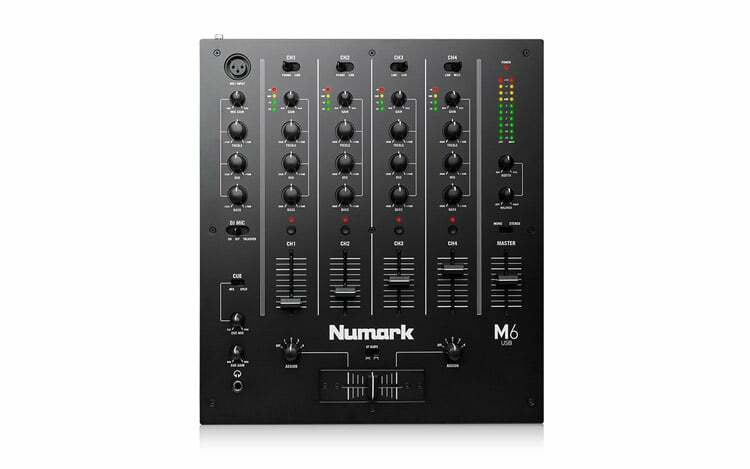 Four channel mixers can accommodate four turntables or CD players. 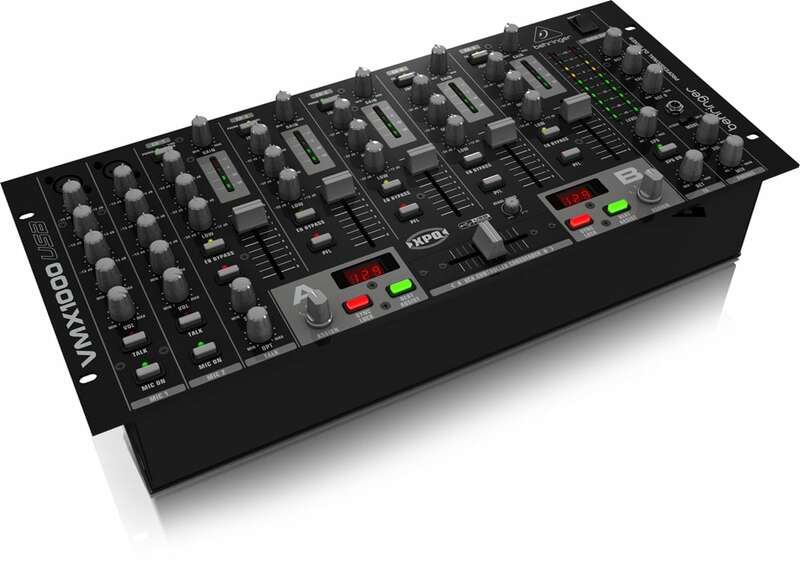 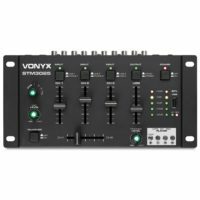 Get a mixer with more channels to accommodate more!